Former Nigerian international footballer Emmanuel Amuneke has been named Tanzania's head coach. According to Goal.com, the 47-year-old former Super Eagles star has signed a two-year contract to replace Salum Mayanga, who has shown the way to poor results. His first task will be to hand over the Taifa Stars African Cup of Nations qualifying campaign after a bad start. Prior to the appointment of the African player of the year in 1994, Tanzania had hired and separated four different coaches since 2014. 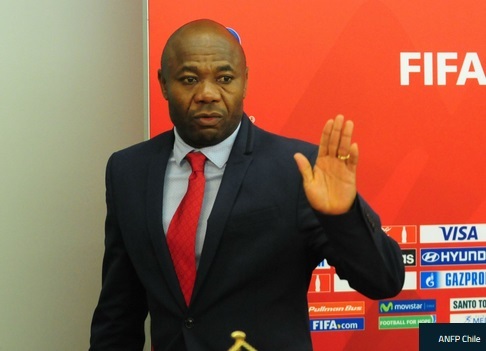 Amuneke will debut as Tanzania face Uganda in the Africa Cup of Nations qualifier on September 7, 2018.